Make These Homemade Scrubs To Keep Skin Healthy During Monsoon. Regular exfoliation helps to remove excessive oil and dead skin cells. 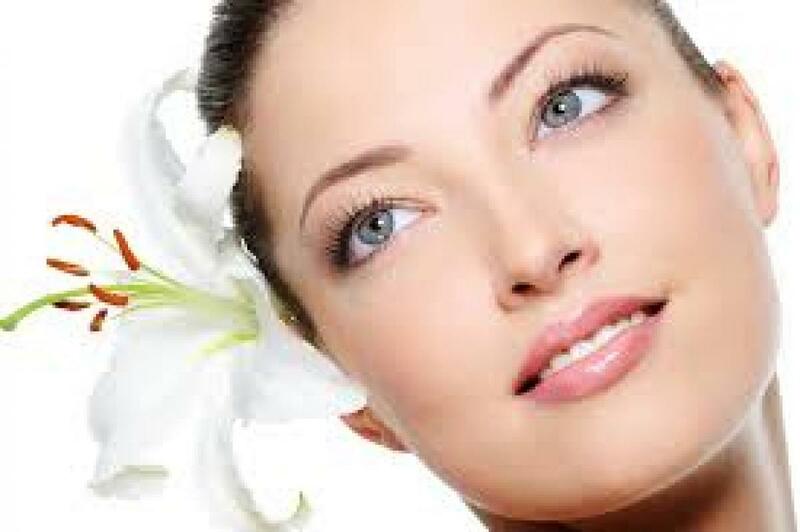 New Delhi: Regular exfoliation helps to remove excessive oil and dead skin cells. So gear up to explore kitchen ingredients like oatmeal, milk and more for glowing skin in monsoon season, says Blossom Kochhar, chairperson, Blossom Kochhar Group of Companies. * Take crushed oatmeal and mix it with a small amount of milk. Make it into a paste and use it to exfoliate your skin. Apply and scrub it with dry finger tips for two to three minutes and leave it on for 10 minutes. Then rinse it off. * Make a paste by mixing sandalwood powder in orange peel and Fuller's Earth (multani mitti). The paste will help in exfoliating dead skin cells, and bring a glow to the skin. * Prepare a homemade scrub by mixing two tablespoons of baking soda, one teaspoon of cinnamon powder, juice of half a lemon and five tablespoons of honey. Apply the paste and rinse off after five minutes. Make sure not to use it more than twice a week as over usage of baking soda can harm the skin. * Detoxification of the skin is essential during monsoon season as it prevents allergies, puffiness and skin diseases. Rather than using harsh soaps that have a drying effect, make your own special powder. Mix equal amounts of green gram powder and Bengal gram powder and half the quantity of fenugreek seeds. Prepare a paste by mixing all these in rosewater and apply the paste generously on the entire body. The method deeply cleanses and refreshes the body. * Mix together Fuller’s Earth, gram flour and sandalwood powder in equal quantities. Store in an air tight container. For applying, mix one tablespoon of the powder in water to make a paste. Apply evenly on the face and leave it on to dry then rinse with cold water. The homemade face mask will help remove flakes and dust.